We are a family owned business located in the beautiful Ashland, Ohio area. 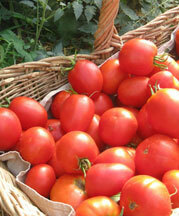 We grow a wide range of fruits and vegetables including off-season and international varieties. 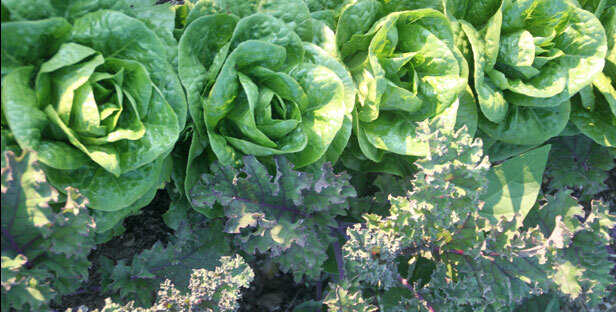 All our vegetables and fruits are grown in enriched soils and pesticide free. Pure animal husbandry makes our turkey, chicken, eggs and pork healthy and great tasting. We are a synthesis of old and new. The old time tested traditional ways I learned in my country of Ecuador with some modern Technology and understanding of integrated holistic thinking. 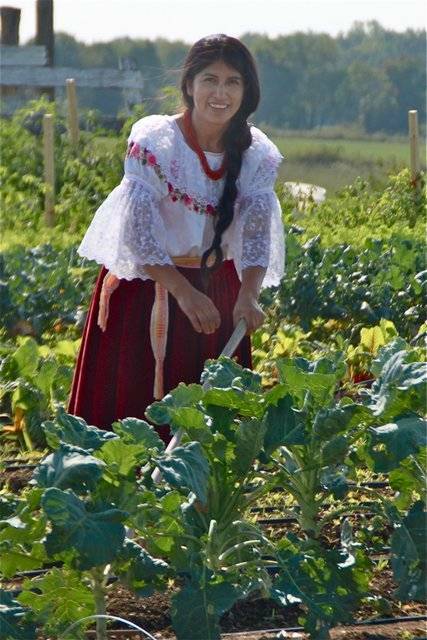 Our Ethnic Traditional Farming practices are based upon natural organic and sustainable methods. 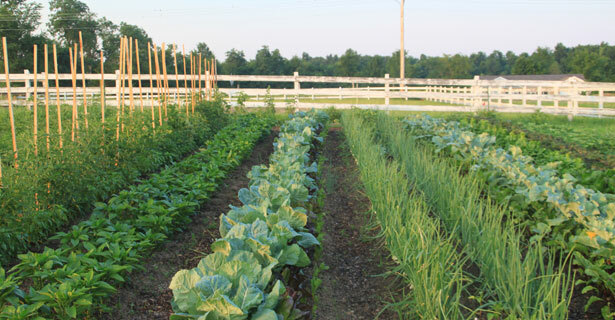 On our small farm, we are working hard to provide you with fresh and nutritious food. 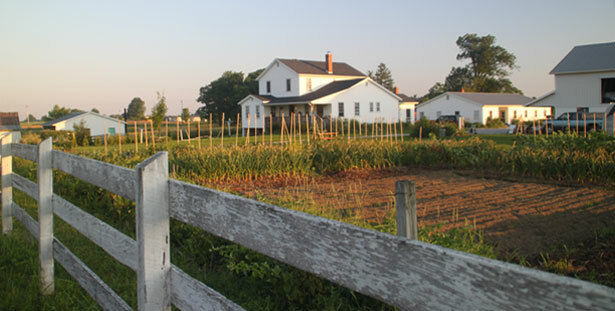 We grow our vegetables and fruits on approximately two acres of land. Browse our site to learn more about what we do. We are in the process of updating and adding to this site to make it better and more informative for our viewers, so check back often. And if you have any questions or comments please contact us. We would love to hear from you. Thank you for your interest in our natural organic food that is available locally, fresh, great tasting and healthy for you!